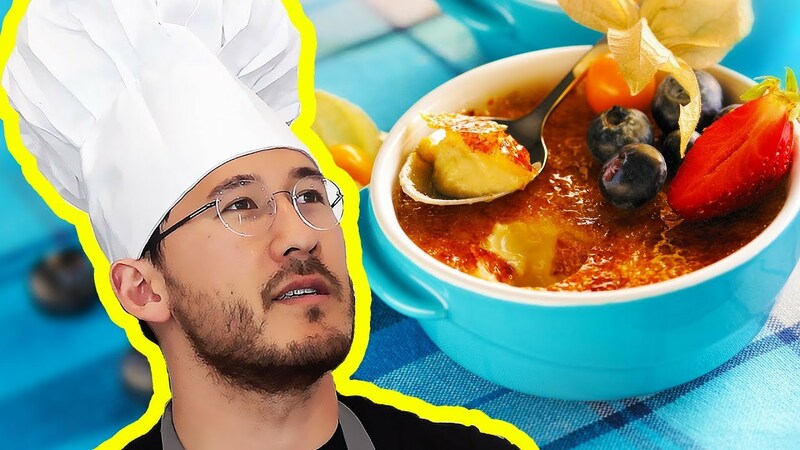 Ethan and Tyler join me to make some Creme Brulee for the RETURN OF MARKIPLIER MAKES! My Salvage Porsche 911’s Suspension is WRECKED! Let’s make it BETTER than NEW!